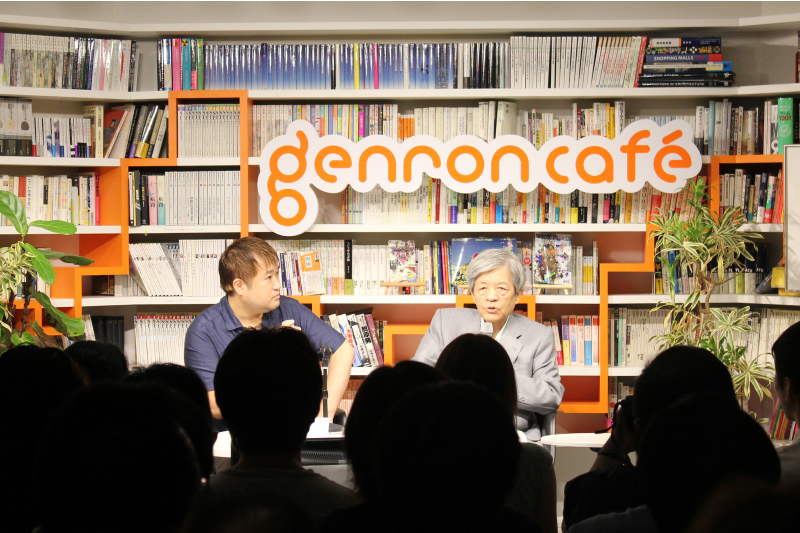 Genron was founded in the spring of 2010 by a team led by author Hiroki Azuma. 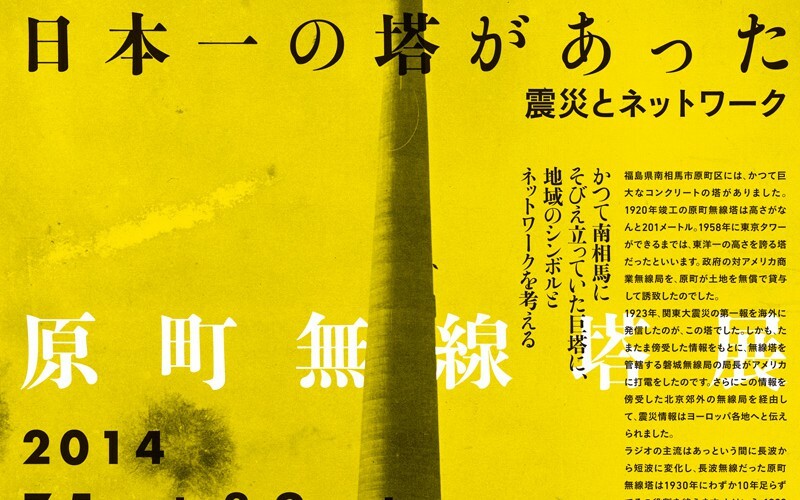 The Tokyo-based small company has as its mission to open an alternative space for political, cultural and critical discourses, and to envision the new shape of contemporary Japanese culture. 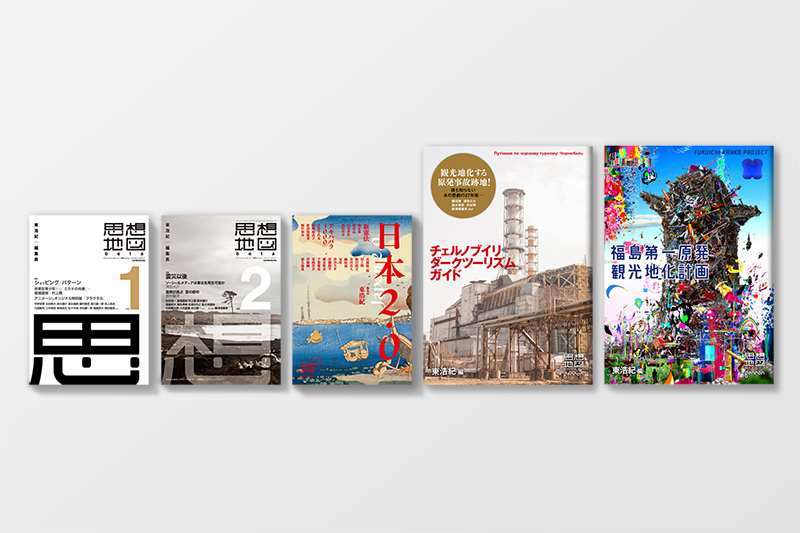 Genron’s activities consist of three categories: (1) Operating the Genron Café, (2) Publishing, (3) Managing the Genron Supporters. 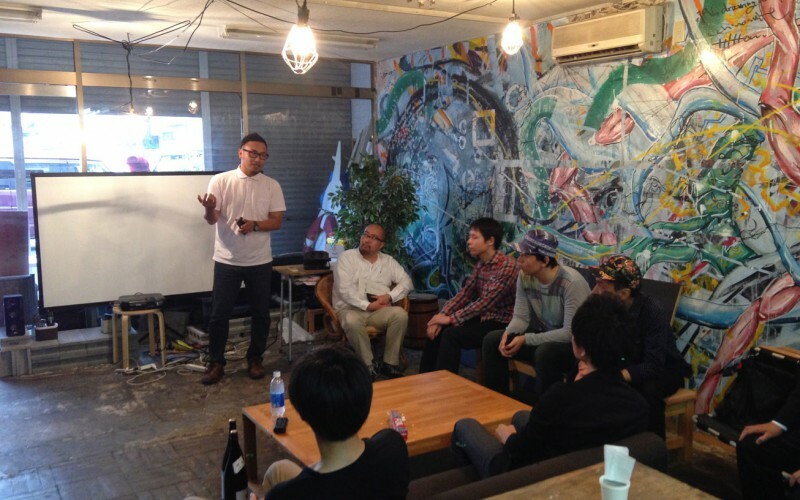 The Genron Café is an independent event space located near the center of Tokyo. You can enjoy there a variety of lectures and seminars with notable invited speakers including writers, entrepreneurs, politicians, and more 10 days a month. 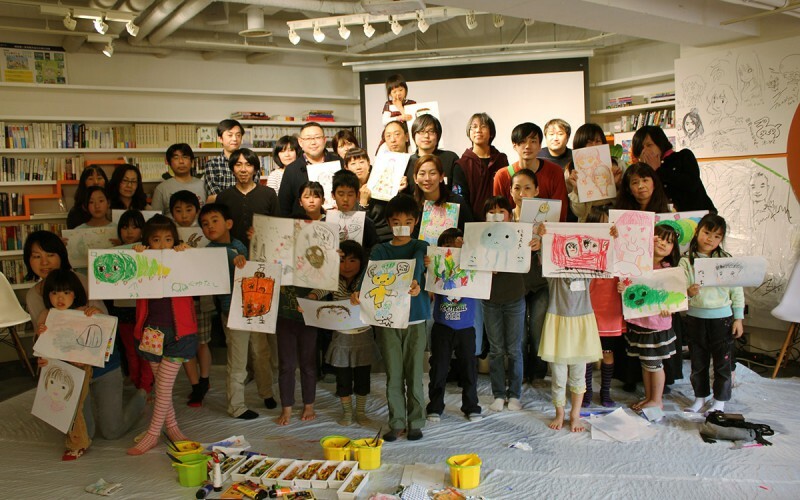 Previous speakers include artist Takashi Murakami, anime director Mamoru Hosoda, politician and former minister Goshi Hosono, writer Genichiro Takahashi, and Dwango founder Nobuo Kawakami. A schedule of lectures and seminars can be found via the link below. 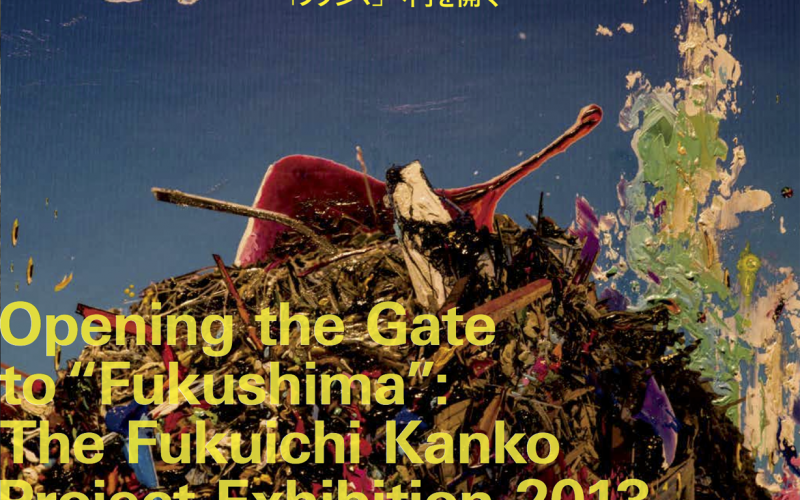 Live streams of talks are also broadcast from the Café for paying viewers (Nico Nico Doga registration required). 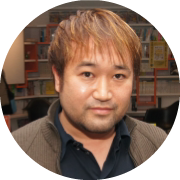 Genron Supporters (Genron Tomonokai) is an organization created to help support our activities. It offers members exclusive printed bulletins, online magazines and newspapers, access to special lectures, and more. While most of these benefits are only offered in Japanese, some are printed in both Japanese and English. 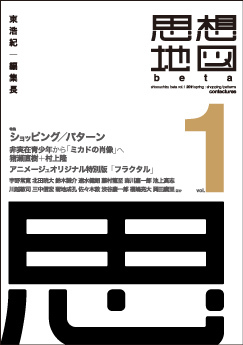 Four membership levels, from 10,000 yen (approx. 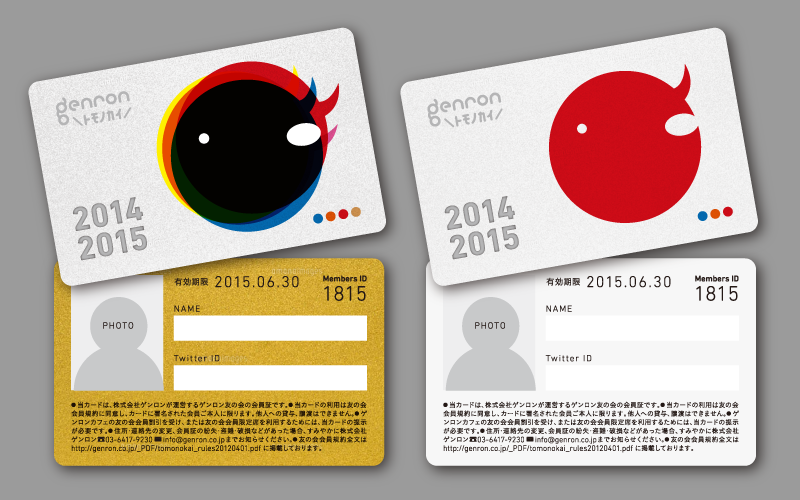 US $100) to 250,000 yen (approx. US $2500) per year, are available. Please visit the following website if you are interested in joining. 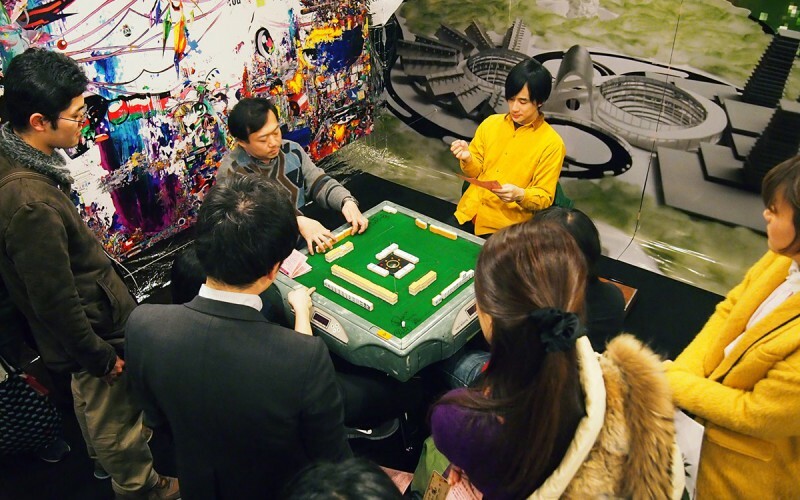 Genron offers a cutting-edge, exclusive and non-academized experience indispensable to anyone with an interest in the political and cultural scene of contemporary Japanese society. 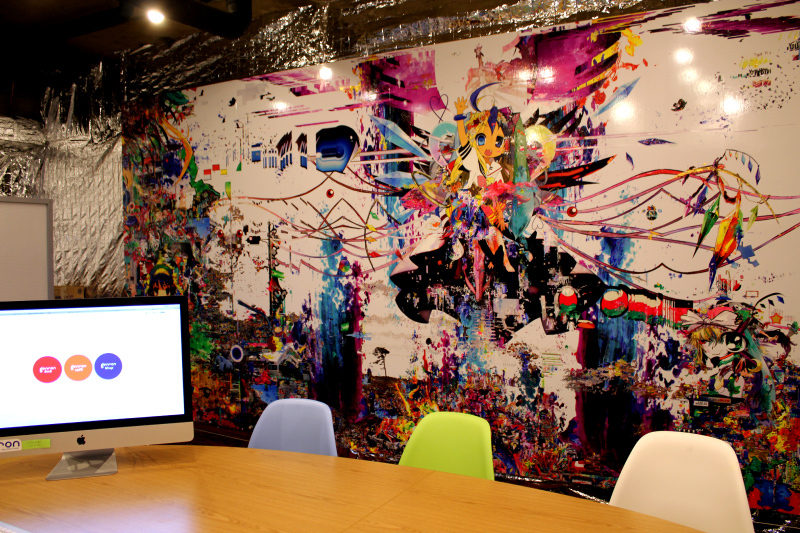 In the Genron office hangs a large piece by Kazuki Umezawa, a leading young Japanese contemporary artist. 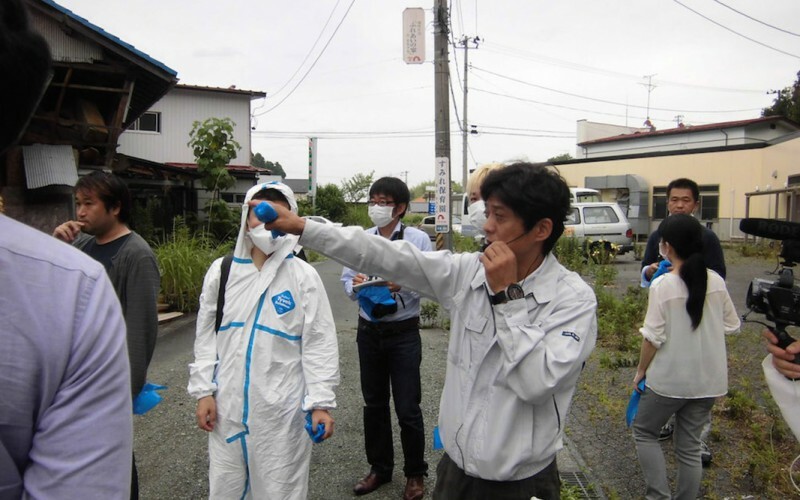 We are also actively seeking English-speaking volunteers. Join us in experiencing the waves of pop, cool, and brand-new ideas emerging from the far side of the Asia! 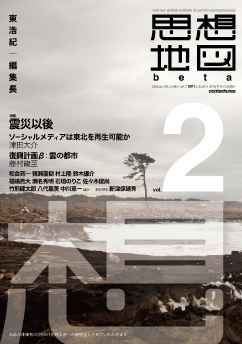 Genron founder Hiroki Azuma is one of the most influential critics in Japan. Born in Tokyo in 1971, he graduated from The University of Tokyo’s Graduate School of Arts and Sciences and received his Ph.D in 1999. 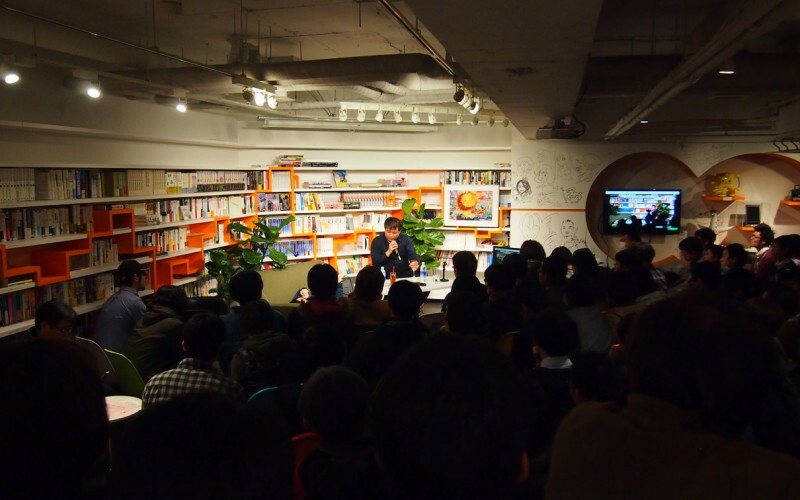 He then acted as a part-time lecturer at Keio University, the vice director at the Global Communication Center, International University of Japan, a visiting professor at the Tokyo Institute of Technology, and a professor at Waseda University before founding Genron. 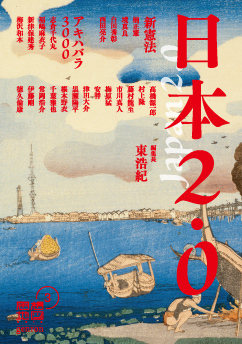 His specialties include philosophy, transdisciplinary cultural studies, and information society studies, and he has also been the chief contributor of the opinion section of the Asahi Shimbun, Japan’s newspaper of record (2010-2011). Among his many writings are the domestic best-seller Dobutsuka-suru Postmodern (2001), later translated into 6 languages including English (Otaku: Japan’s Database Animals, University of Minnesota Press, 2007) as well as Ontological, Postal, a book on French modern philosophy (1998, winner of the Suntory Prize for Social Sciences and Humanities), and General Will 2.0 (2011), on political thought. 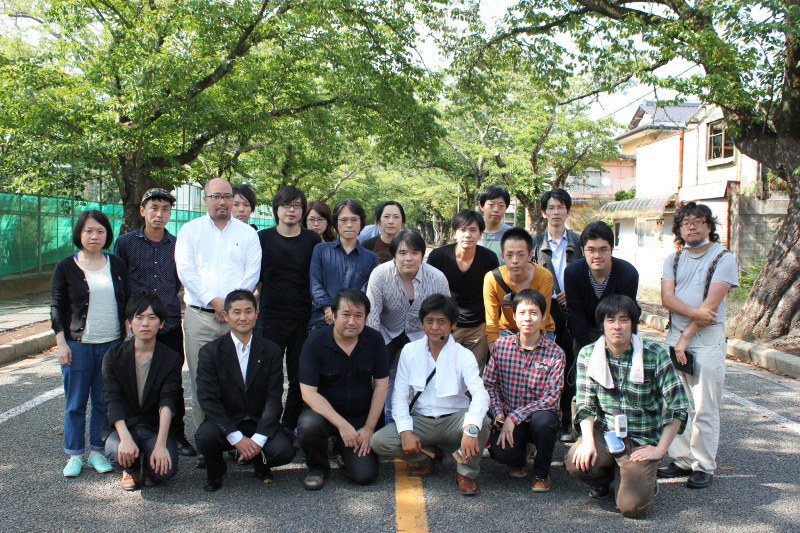 Azuma is also known as a science fiction author, and his Quantum Families (2009) received the 23rd Mishima Yukio Prize. He is constantly active online as well, and his tweets can be read at @hazuma in Japanese, and at @hazuma_en in English.